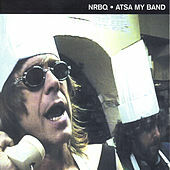 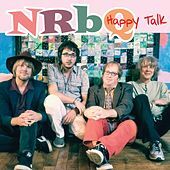 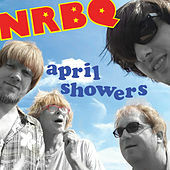 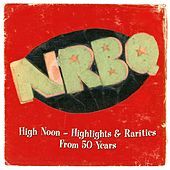 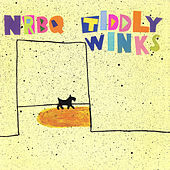 Veteran pop/rock band NRBQ have been playing for thirty years, building a large and loyal worldwide following. 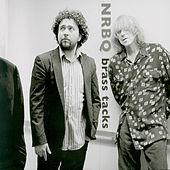 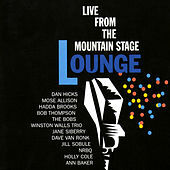 The band is fearlessly eclectic, mixing elements of free jazz with pure pop, country, R&B, and virtually every other form of American popular music. 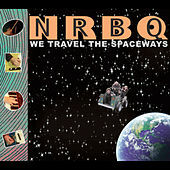 The band has earned its cult following by playing all of these genres convincingly, without ever taking themselves too seriously. 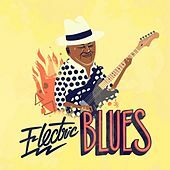 Former guitarist and singer Al Anderson was able to freely mix wicked country picking with sonic explorations that would be right at home coming from Sun Ra Arkestra sax player John Gilmore. 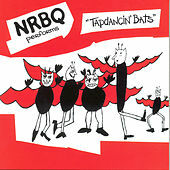 (Not surprising, considering NRBQ's oft-professed admiration for the big band from Saturn.) 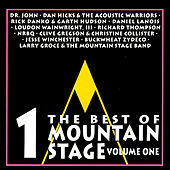 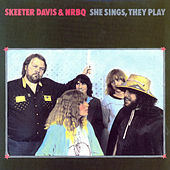 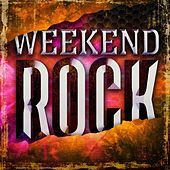 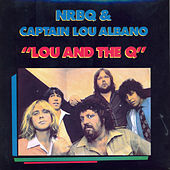 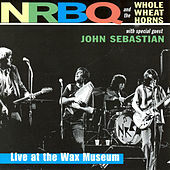 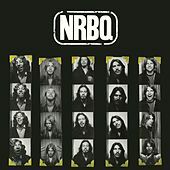 The band has recorded for a bunch of different major and independent labels; covers of their tune "Me and the Boys," done separately by Dave Edmunds and Bonnie Raitt, are the closest NRBQ have ever come to actually charting. 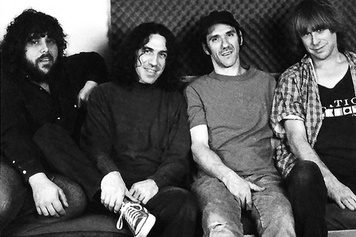 However, they've achieved a more profound level of success: they're among the elite cadre of artists to be featured on The Simpsons.